Now That Uber's Out, Is It Time For Go-Jek To Come In? Uber’s days in the Philippines—and the rest of Southeast Asia—are numbered. Users of the ride-hailing app still have until April 8 to book their rides, but beyond that, Grab will be the only ride-hailing app serving the Filipino commuter. With Grab set to become a virtual monopoly, maybe it’s time for the market to open its doors to new players in the ride-hailing game. However, who’s up for the task? “No matter how you look at it, the combination of the regional businesses of Uber and Grab not only reduces but effectively eliminates competition in the Philippine ride-hailing market,” said Campos. Campos reminded the people that another player such as Go-Jek will keep competition alive in the Philippines. “Three players are better than two. But if we can’t have three, two is better than one,” the solon said. Go-Jek is the most popular transport network company in Indonesia. Founded in 2010, the company started its fleet with 20 riders and has expanded its inventory to 400,000 riders across major Indonesian cities. Its transport fleet consists of taxis, private cars, motorcycles, and transport trucks. 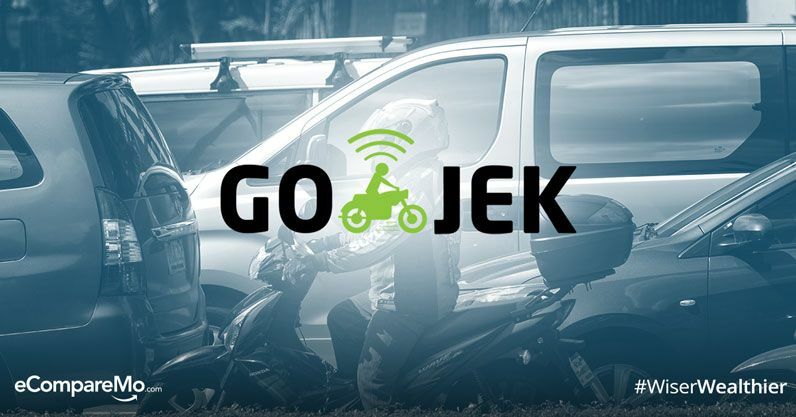 Aside from its transport hailing services, Go-Jek has expanded its range of products and services, focusing more on hyperlocal activities that suit Indonesia’s archipelagic nature. The Indonesian company also added a mobile payment and transfer system and on-demand home services like cleaning and massage jobs. Allow a home-grown player back on the street? If you find yourself outside Guadalupe and Ayala Stations, you’ll see a group of motorcycle riders offering rides to Bonifacio Global City and Makati Central Business District for a fee. Although they charge substantially higher than taxis, buses, and jeeps, they have the advantage of having the ability to cut through traffic jams and take you to your destination with ease. These two-wheeled services are called habal-habal, a term used to refer to for-hire motorcycles in different parts of Mindanao. Initially, Grab offered bookings of motorcycle rides in the Philippines under its GrabBike program. However, the motorcycle service was prohibited by the Land Transportation Franchising and Regulatory Board (LTFRB) because two-wheeled vehicles are not included on the list of acceptable units that can be used as transport network vehicles (TNV) based on Department of Transportation’s Department Order No. 2015-11. Angkas, a habal-habal app service with a Twitter account that’s both witty and snarky, initially filled the void GrabBike left. However, the LTFRB also killed the platform after it deemed that Angkas’ operation in the country is illegal. To this day, the app’s Twitter account still posts tweets ranging from sassy tirades against the powers that be to serious pleas to the government to finally allow motorcycles to be part of public transport. The consideration of motorcycles as a legitimate means of public transport has been going on even before GrabBike and Angkas became part of the commuter language. In 2013, Misamis Oriental representative Henry Oaminal filed House Bill 2322, a bill that would allow motorbikes to become part of the public transport system. The proposed law would require motorcycle taxi operators and drivers to register their services to the government for regulation. However, the bill didn’t see the light of day. Although disruption in the transport system in the Philippines is an uphill battle, our neighbors are quick to embrace changes we hesitate over. In Indonesia, both Go-Jek and Grab offer two-wheeled motorcycle taxi services to the public using their apps, allowing customers to travel the city at a much quicker rate. According to Tech in Asia, the former has more than 2,500 riders in Jakarta alone. By taking advantage of Southeast Asian country’s high penetration rate for two-wheeled transport, the two companies were able to easily win the consumers as well as the government’s approval. Uber’s exit may mean a brave new world to Filipino commuters, especially those who fear that the de-facto monopoly by Grab. 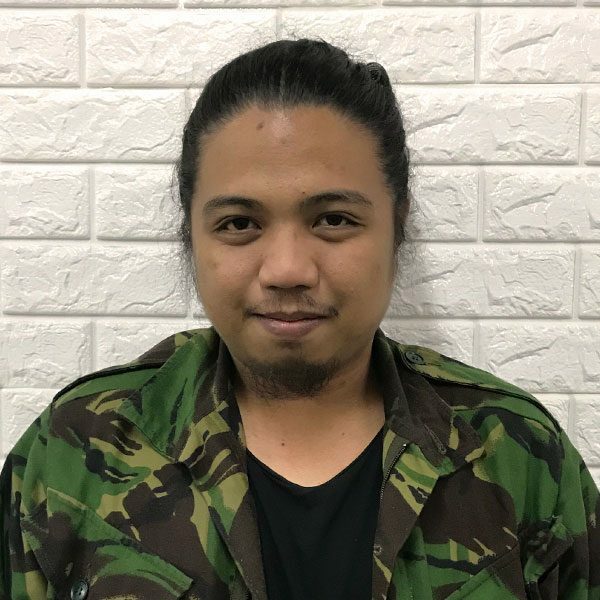 Will Go-Jek challenge Grab in the Philippines? Or are we stuck with Grab through thick and thin, in sickness and in health?